We all too often think upon Africa as the world’s main source of quality gem stones, and whilst Africa does contribute significantly, some may be quite interested to learn just how extensive and diverse the deposits of gem stone are in the USA! As you would probably imagine, much of the gems are sourced in the western regions of the USA – Colorado, Arizona and Nevada would rightly be most peoples guess, but lesser know are the areas of North Carolina, Tennessee, Arkansas and even Maine! The regular names that we associate with Gem stones, such as Emeralds, Rubies, Beryl and Sapphires are all mined in the USA. But there are also many unique stones that are peculiar to the region! Opals: - These are mainly found in the states of Nevada, Oregon and Idaho. In Virgin Valley in Nevada there are black fire opals. Oregon is also famous for its Thundereggs and Sunstones. 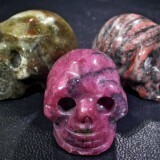 Rubies: - These are gemstones with a rich red coloring to them. They are quite rare. One of the places you can find them is in Franklin North Carolina. 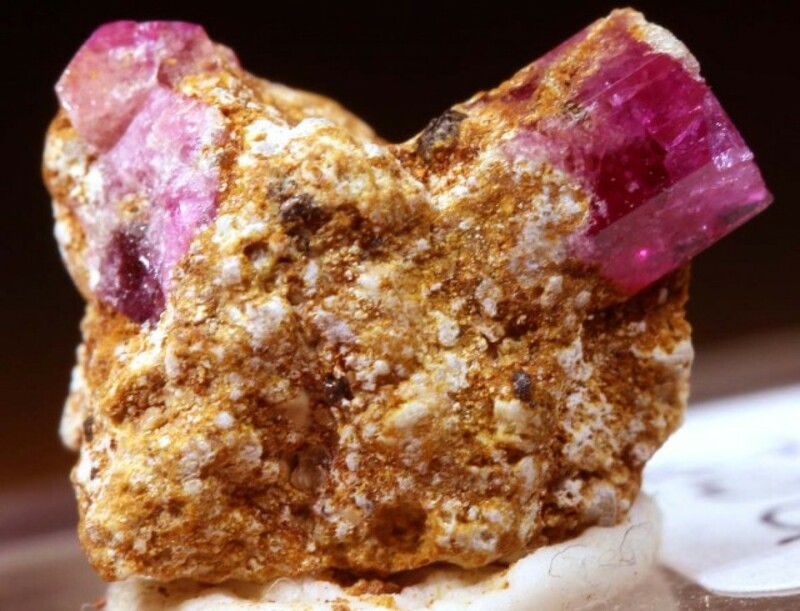 There are quite a number of areas mining rubies. Jade: - This gemstone can be found in both California and Wyoming. Wyoming in the mid 1930’s was named the Jade State. 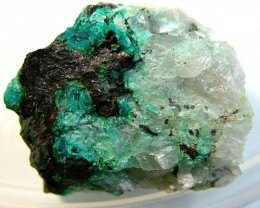 Emeralds: - This beautiful gemstone can be found mainly in North Carolina. 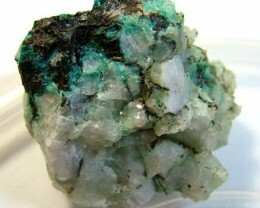 Some of the rarest and biggest Emeralds can be found in this state. The Carolina Emperor which is one of the largest Emeralds found in North America came from North Carolina. 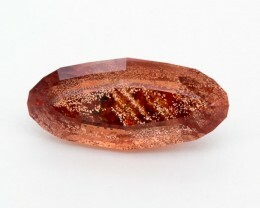 Topaz: - The purest form of a Topaz gemstone is clear but they can also be found in light Blue, Yellow, Brown and Red. Tourmaline: - This gem also comes in many colored hues. 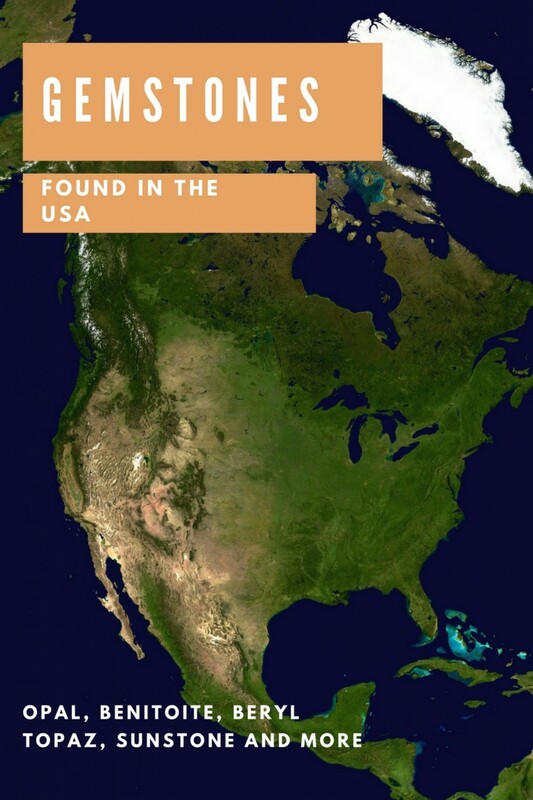 It can be found in Minnesota, California and New Hampshire. 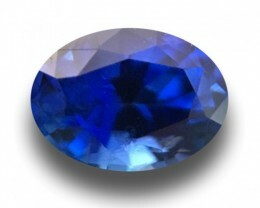 Benitoite: - This gem is the state stone of California where it can be found. 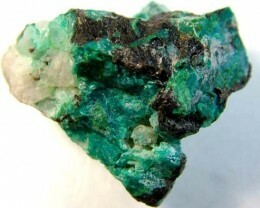 Very rare pale to emerald green gemstone. 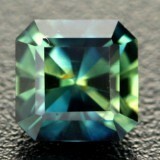 Hiddenite: - This is a light green gemstone and is extremely rare. It is named after a small town in North Carolina. There are other similar gems found in other parts of the world but this is the original. Pearls: Pearls are classified as gemstones. The largest natural fresh water pearl industry in the USA is situated in Tennessee. They utilize Mussels to produce coin shaped pearls. 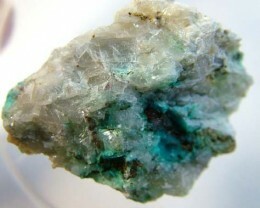 In addition to the above Petrified Wood, Azurite, Agate, Malachite and Peridot are to be found. Oregon sunstone would be a very good example. Sunstone has lovely copper, red and burnt umber tones, and a glowing disposition, that makes it a great choice for jewellery. Ammolite is also of particular interest. This is also known as Aapoak, and sometimes marketed under different branding. It is found primarily in the Eastern areas of the Rocky Mountains and is unique to the USA. Its USA status is however not all that makes it unusual! Ammolite is a biogenetic Gem stone, meaning that it was created by natural life processes, through the fossilization of shells! It comes in many shades, but most often has a layered, green, red and brown structure. Whilst the USA has a good diversity of Gem stone sites, the industry is still relatively small and undeveloped. Commercial production is fairly limited. Diamonds for example, remain the most sort-after gem in the USA, whilst there are currently no commercial diamond mining operations in place. As such, there is still a heavy reliance on imported gems. Production in the USA is hampered by high labour cots and environmental concerns. A significant portion of USA gem stone mining is done by amateur miners, or small commercial concerns with only a hand full of employees. This is primarily done on Government land, where permission to prospect is given. 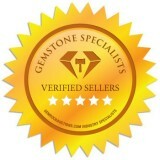 There are also more specifically designated gem sites where people can pay a fee to search for gem stones. 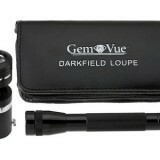 In the first part of the 20th Centuary the USA was the top producer of Tourmaline in the world. Unfortunately this has become increasingly expensive to mine and today there are no longer any commercial mines. 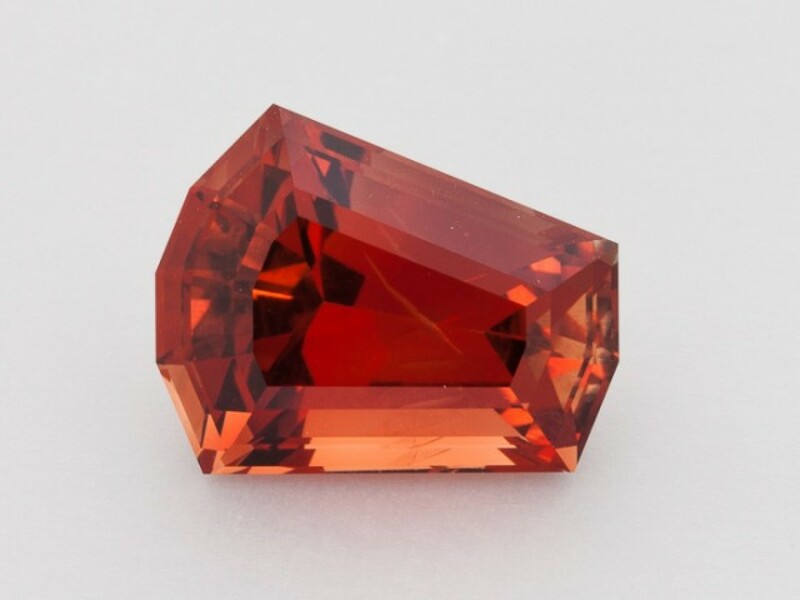 Fine qualities Garnets are still commercially mined in Idaho and there are three mines that produce industrial garnets. 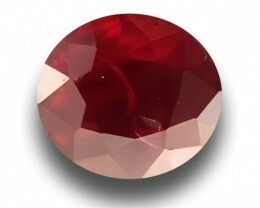 There is more than 11 million tons a year mined of industrial garnet that has many uses. Although many millions of tons of diamonds are dealt with annually in the States the only active Diamond mine is the Crater of Diamonds in Arkansas. However this is not mined any more on a large commercial scale. Interesting facts about Gemstones in the USA. The state of Florida took on the Moonstone Gem as their state gem to tie in with their role in the lunar program which allowed men to walk on the moon. In 1991 a single Garnet was discovered in Virginia weighing more than 2,800 carats. It was named the Rutherford Lady. The largest Diamond discovered in the USA is the Uncle Sam Diamond. It originally weighed more than 2,800 carats. It was found at the Crater of Diamonds. The Dom Pedro which is the worlds largest cut and polished Aquamarine stone is on display in Houston. 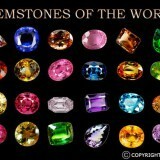 There’s Lots to take in, but where can I buy USA gem stones from, you may well ask? The good news is that there are a number of on-line sites offering USA gem stones for sale directly to the public and because the industry is still relatively small, the prices are really competitive! There are a number of options available ranging from loose high quality stones sold in little velvet draw string bags, ideal for jewellery or investment, or you can buy lower quality stones for collection and general interest, which is ideal for kids and enthusiasts. There are also a number of sites that offer mounted stones, fabricated into fine jewellery pieces or a more ethnic string of gem stone beads! Delivery across the USA by courier or post is available and a number of sites also offer international shipping. Remember, if you are buying for investment or to commission a fine piece of jewellery, you need to ensure that the store offers certification. More gemstones are actually sold in the USA than in any other country in the world. Over 99% of these gemstones are imported as there is very little domestic production. Most of the gemstones are mined in developing countries. 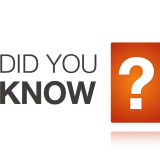 Diamonds are the most traded and supplied gemstones in the USA. 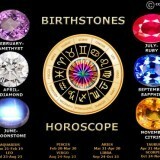 They account for near $18 billion of the gemstone trade and coloured stones only about $ 1 billion. One of the reasons this is so, is because diamonds are traditionally set in engagement rings. 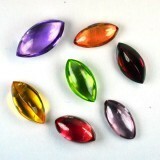 There is also a growing Simulant gemstone market which is “gemstones” made from glass plastic etc. They look like gemstones but have completely different properties. Holidays at Pay to Dig for Gemstones! Finally for the serious collector or just a fun family holiday there are several of these mines open in which you pay to dig. This is situated in the town of Franklin which is said to be the Gem Capital of the World. One can prospect for Rubies and Sapphires .There is accommodation just outside the mine. Finally gems are precious their colours shine in many shards of coloured brilliance. They have been fought over, loved and honoured throughout time. They are both icons in ancient and present times.